2013 was a great success for many car manufacturers – Ford, for example, sold more than 100,000 examples of the Fiesta, plus more than 80,000 of the Focus. Not everyone did so well, though – some manufacturers struggled to sell many cars at all – click through the gallery to see which car makers struggled in 2013. Some manufacturers, like Ferrari or McLaren, are grouped together by the SMMT as ‘Other Imports’ and ‘Other British’ in the data, and consequently they are omitted from this list. 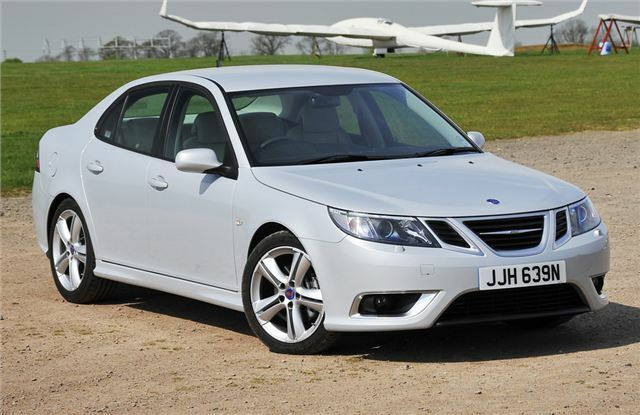 It’s bizarre that any Saab models were registered at all considering the company went bankrupt in 2012 and hasn’t been selling cars since. It’s difficult to understand why three Saabs were registered, but chances are they were old stock left over from a few years ago. Saab has a future again now, however. The plant in Trollhatten started producing the 9-3 again, with plans to sell into the Chinese market. Eventually an electric version will be produced, however it’s unclear whether or not the cars will be sold in the UK any time soon.